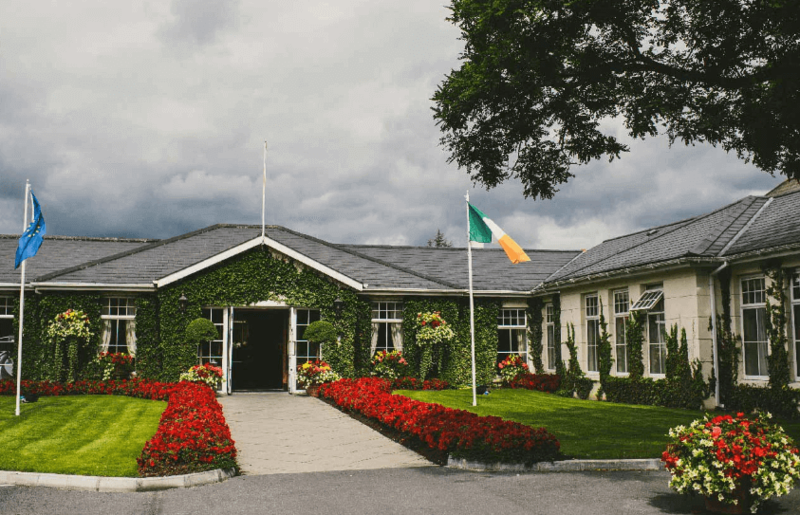 THE 4 STAR LUXURY KEADEEN HOTEL IS SITUATED ON THE OUTSKIRTS OF NEWBRIDGE IN THE HEART OF COUNTY KILDARE - "THE THOROUGHBRED COUNTY"
Opened in 1970, The Keadeen is the oldest family-run hotel in County Kildare and is located just 40 minutes South-West from Dublin City. The hotel includes 75 luxurious bedrooms and suites, extensive conference, occasion, and wedding suites, The Club Bar & Bistro, The Derby Restaurant and The Keadeen Club Health and leisure Centre which includes our brand new Beauty Rooms. Complementing the luxurious interiors are 8 acres of extensive and beautifully manicured gardens making it a total oasis of relaxation no matter whether your stay with us is for business or leisure. The Keadeen Hotel is very proud to have been awarded TripAdvisor's Certificate of Excellence 5 consecutive years from 2011-2015, for which we were inducted into the Certificate of Excellence Hall of Fame, thanks to you, our guests.